Join a successful and elite team, delivering valuable financial management & bookkeeping services to SME's. Relax knowing our experienced business development team help grow your client base for you. Franchise opportunities available across Tasmania and nationally. Whilst most other groups only offer "markerting support" we also offer to follow through the "sales pipeline". Everything from generation of initial enquiries, development of client proposals, negotiations and even closing is done for you by our seasoned and highly skilled business development team. We are so confident in our ability to acquire clients for our franchisees that we GUARANTEE to introduce you to enough new clients to make your business successful. Upon commencement, franchisees receive 3 days of high intenisty, one-on-one coaching from the groups head office management team giving you the confidence to effectively operate and manage an EzyAccounts franchise. In addition, you'll complete 10+ days of self-paced, remote training. At the end of the remote training you'll be an expert "Certified Advisor" on the 4 major accounting systems used by small business (MYOB, Xero, Reckon, QBO) as well as having all the knowlege required to become a registered BAS agent. We are proud of the elite reputation that we have built. 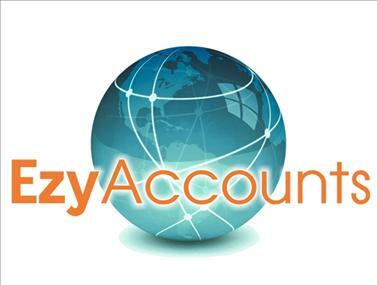 To ensure the ongoing prestige associated with EzyAccounts, it's a requirement that applicants already have a strong understanding of accounting, with the experience to provide business advisory services. It is expected that applicants will be degree qualified as a minimum. However, we will consider applications from individuals that do not have degrees as long as they have the necessary experience to deliver the services. The standard franchise terms are 10 years plus 10 years. Ready for a Worthwhile Challenge? A genuine and rewarding business investment opportunity is rare. This is especially true of options offering honest, sustainable income representing a reputable brand in a rapidly expanding market. We both know that financial investment in the right business is critical to your success, now and in the future. 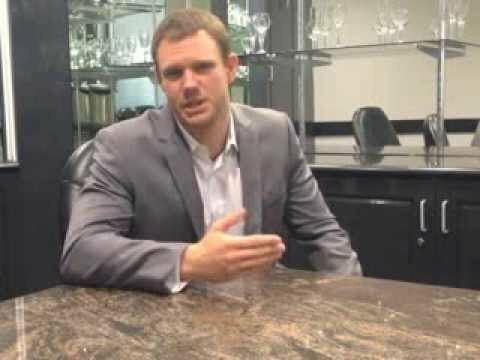 The possibility of $100,000 to $200,000+ with residual income is realistically achievable. Working towards success as an EzyAccounts Service Franchise, you interact directly with clients, providing services that match the experience of you and your staff. These services may include bookkeeping, management accounting, software training, payroll processing and other key services. Do you see yourself as being part of this long-term and financially satisfying business opportunity? Learn more about us and this exciting chance to become an integral part of our growing success by joining our professional team. Apply now and discover the benefits of being in business for yourself...not by yourself. EzyAccounts first opened in 2008 we found many small businesses made strategic decisions solely based on their bank balance and had no idea that valuable business intelligence could be extracted from their accounts. Our mission became obvious, take valuable bookkeeping and accounting services that are normally only available to large business and deliver them to smaller, fast paced, entrepreunurial clients. The result has been incredible. Our clients receive valuable financial insight and our franchisee are able to make a real difference.